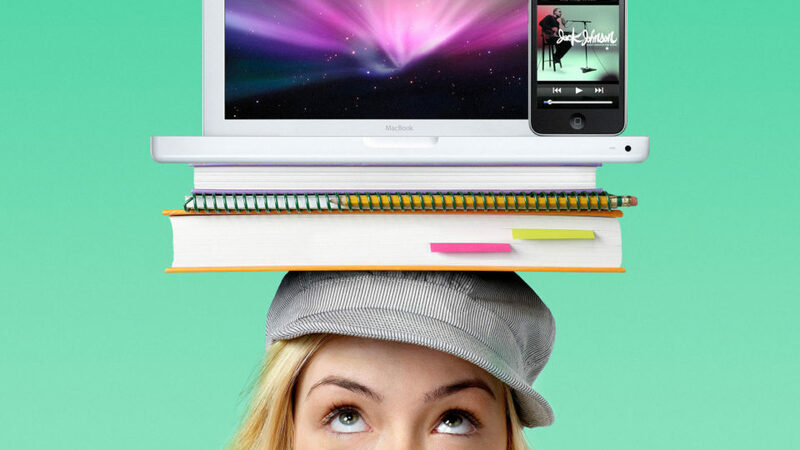 Time to get back to work and get your children ready for school, but don’t know where to start? After the notoriously chaotic festive season, the start of the year is the best time to recharge and find ways to make your transition back into daily life as smooth as possible. While the “January back to school” feeling can sound stressful for many of us, having a plan and going in with some preparation is the best place to smart. To make it easier on everyone, makers of Nokia branded phones, HMD Global has found ways to make this landing a little smoother, all thanks to groundbreaking smartphone technologies such as Goal Tracking Apps (including 7 Weeks, Loop, HabitHub) and everyone’s favourite sleep cycle tracker, SleepBot. Returning to our normal routine of early nights and waking up with the birds can induce what’s been dubbed ‘social jet lag’. But have no fear you’re going to be just fine. Start getting up early a week before it all commences as a drill to mentally prepare yourself and ensure your transition is a smooth one. Ever had one of those days where everything goes wrong? This is known as the domino effect and it tends to happen to everyone. To avoid all those dominos falling, there needs to be a plan in place from the night before. Get all uniforms and shoes ready, get all your meals preps sorted and most importantly wake up on time. Do not press that snooze button because all it takes is one thing to go wrong for everything else to follow. The Nokia 7.1 Android software will allow you to download apps like SleepBot which will help you monitor your sleep. If you sleep with your phone near you, SleepBot will show a series of graphs of your sleeping patterns allowing you to get an idea of the quality of your hours of rest and what times of deepest sleep throughout the night are. 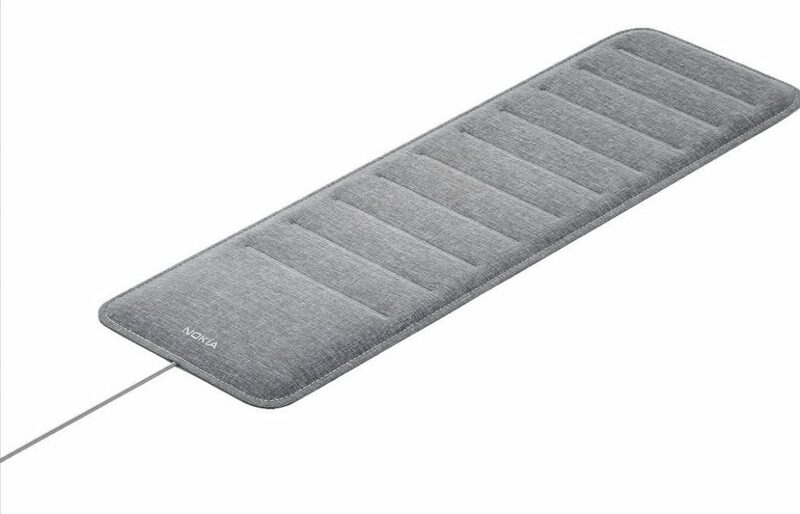 Alternatively tech nerds can go for the recently launched Nokia Sleep, a sleep sensing mattress pad, which when connected to a Wi-Fi easily slides under your mattress and record your sleep patterns! It sounds cliché to set yourself New Year’s Resolutions, but goal setting is a great way to help you stay motivated throughout the year. Whether your new goal is to get healthier by working out more or starting your own business. Having a list of objectives written down will give you a little boost to look forward to the year ahead. There are some cool Goal Tracking Apps available from the Google Play Store that you can download on your Android and iOS smartphones to keep track of all the goals you are setting and wanting to achieve over the next 12-months or longer. Just search for ‘Goal Tracker’ in the Play Store and you can pick the most suitable one for you. The thought of exercising so early in the year probably still makes you sad but getting up and getting active is one of the best things you can do because exercise releases mood boosting endorphins. You can download all the health apps you need to support you on your journey, such as Endomondo, Google Fit and My Fitness Pal. 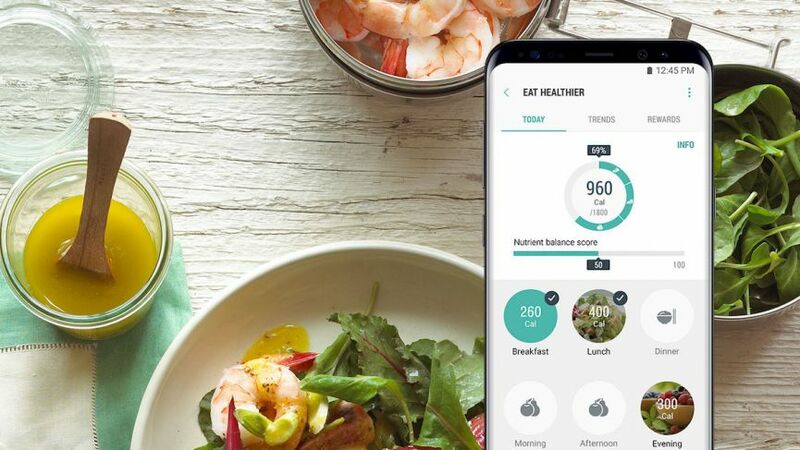 Last year, Samsung Electronics also released its health app, Samsung Health, which connects users with health experts and allows access to critical medical information. Empowering customers to take greater control of their health and wellness, users can also look up symptoms, manage prescriptions, and chat live to certified doctors. What’s more, Apple and Google also joined the “wellbeing management” fray with the announcement of Screen Time and Digital Wellbeing apps respectively, which are both concerned with discouraging smartphone overuse. However, when it comes to cultivating healthy lifestyles, the powers that be at HMD insist it is best to work with your children on choosing healthier options for their lunch. “This can also extend to you, by preparing work and school lunches with the whole family you can save time and make much better-eating decisions together, because after all a healthy family is a happy family,” the company said in a statement. 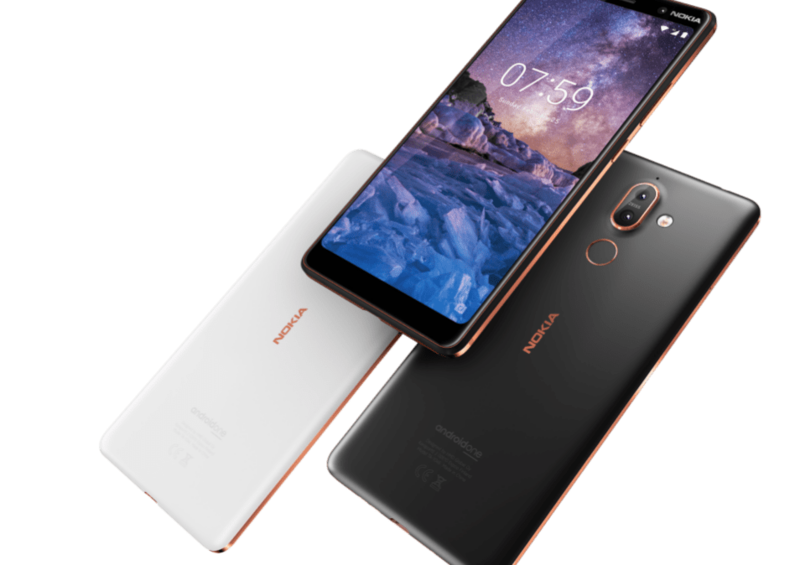 With a number of Android 9 Pie’s wellbeing apps available on the recently released Nokia 7 Plus and Nokia 7.1 to name but a few, time doesn’t have to be out of your hands. These apps make it easy to monitor and manage your digital habits and wind down when you need it most.